The Herschel Inspire is a premium infrared heating solution that's inconspicuous, versatile, and energy-efficient. Designed for gentle interior heating, this large 1250w Herschel Inspire is capable of warming spacious interiors - such as master bedrooms and living rooms. This item is available with free delivery. Please allow 1 – 2 weeks for the item to arrive. Efficiency meets style in the Herschel Inspire range of white infrared heating panels. 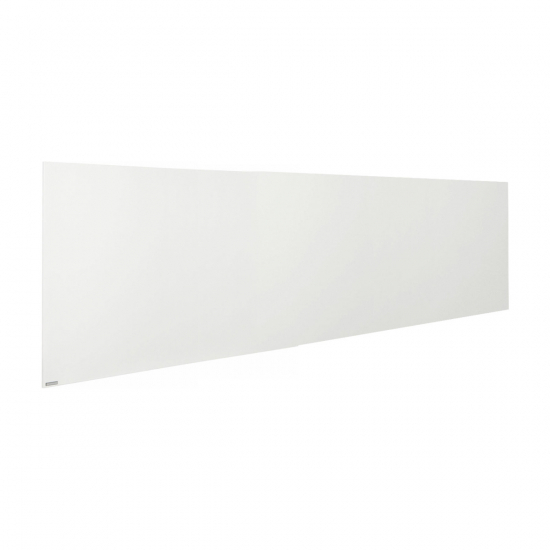 This 1250w panel is perfect for large rooms, halls, and other open-plan spaces. A designer electric heating solution for homes, offices, hotels and public buildings.